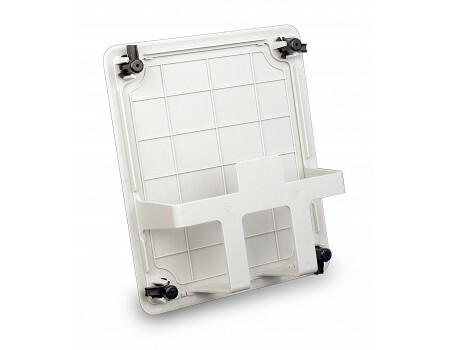 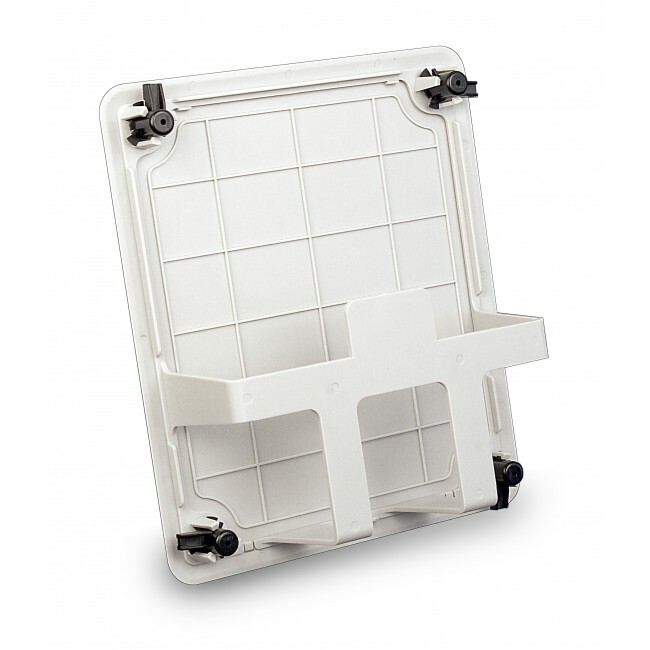 The Wilson 901123 In-Wall Panel Antenna Mount allows you to install a panel antenna inside an interior wall. 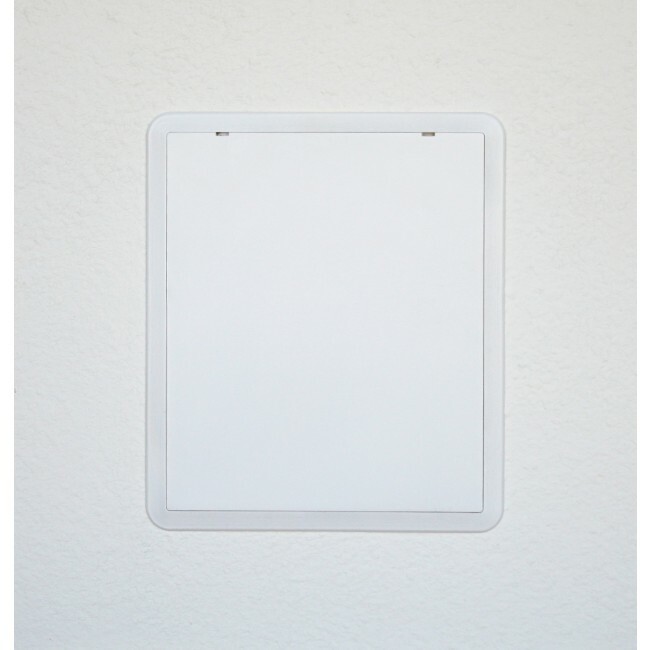 The recessed in-wall mount features a paintable cover giving you a professionally installed look that won't bring attention to the antenna. 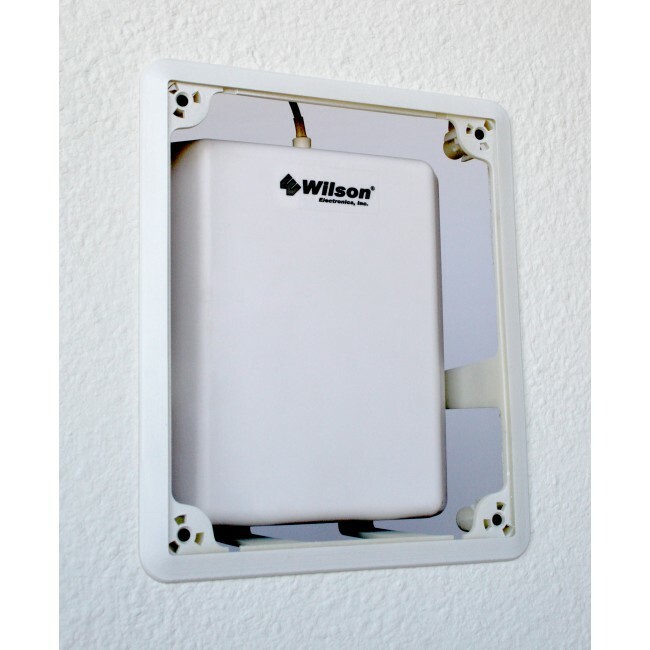 The in-wall mount is compatible with all Wilson panel antennas.